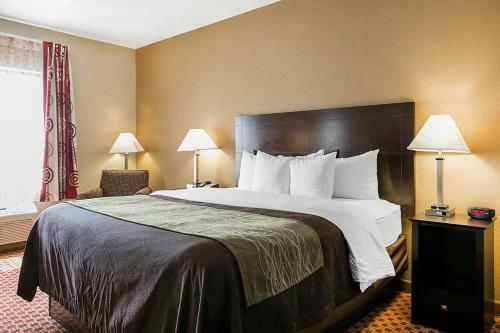 Rooms from $73.95 per night. 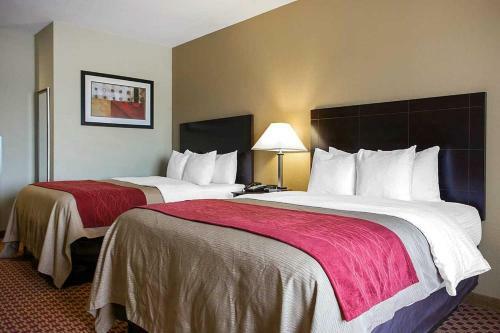 Complimentary parking free breakfast fitness and business centers and an outdoor pool are popular perks for our guests staying at the non-smoking Comfort Inn and Suites Near Fort Gordon. 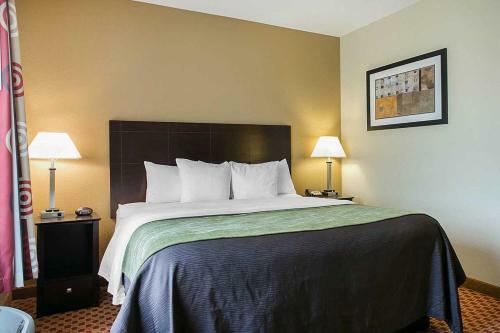 The hotel has four floors and 58 rooms offering pillowtop mattress desks coffee makers and flat-panel plasma cable TVs. 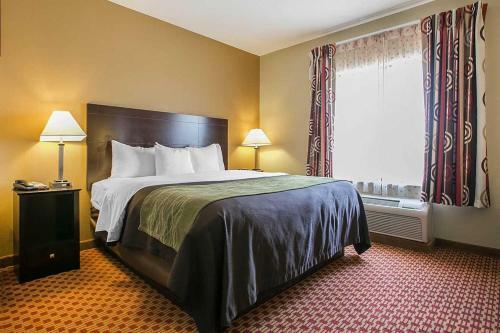 Suites also include microwaves and refrigerators. 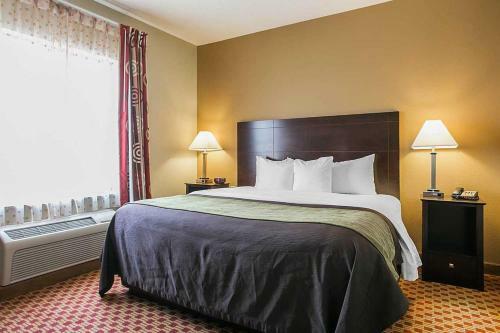 Select accommodations feature jetted tubs and sofa beds. Wi-Fi local phone calls and weekday newspapers are free of charge. 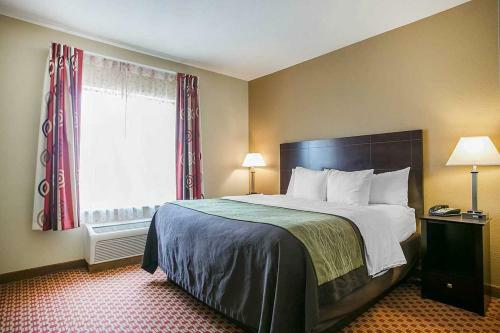 Comfort Inn and Suites has a seasonal outdoor pool fitness center coin-operated laundry facilities and a business center with computer copy and fax service. 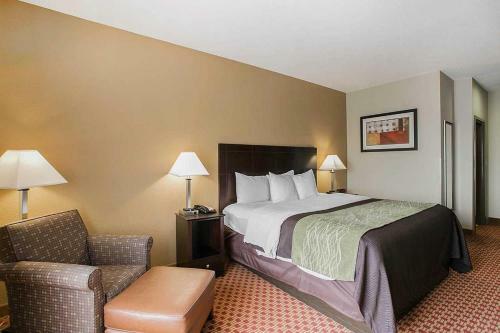 Guests can start the day with a complimentary breakfast that offers hot waffles. 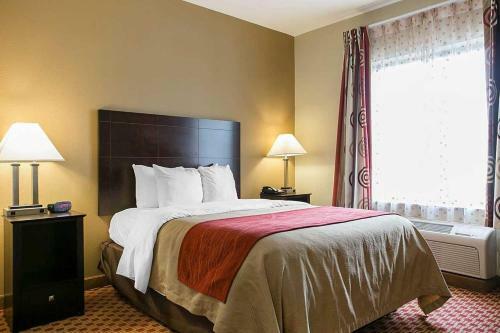 On-site parking which provides adequate space for cars trucks buses and RVs is complimentary. 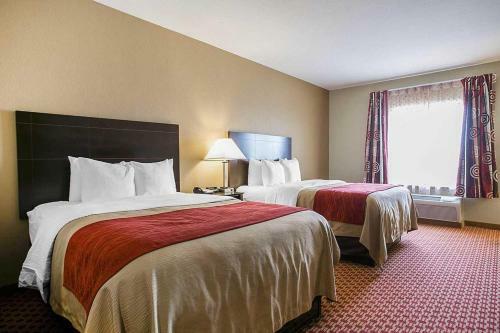 Located two miles from Fort Gordon military training center Comfort Inn and Suites is about 20 minutes from downtown Augusta and Augusta Riverwalk. Adventure Crossing and Augusta Mall are within three miles. Augusta State University and Augusta National Golf Club home of the Masters Tournament are 15 minutes from the hotel. Augusta Regional Airport is 12 miles away. 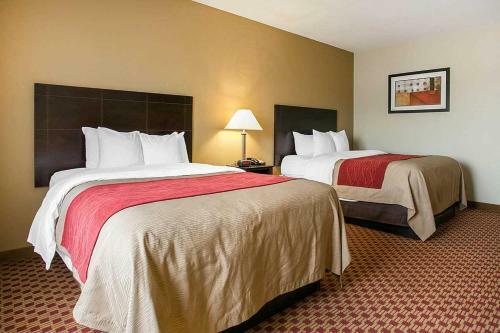 Add Comfort Inn & Suites Near Fort Gordon to your free online travel itinerary.